The company was founded ten years ago by Mark Clauzel, a former boxer and kick boxer who was forced to retire through injury at the age of 24, and who then decided to put his knowledge of the fitness industry to commercial use. 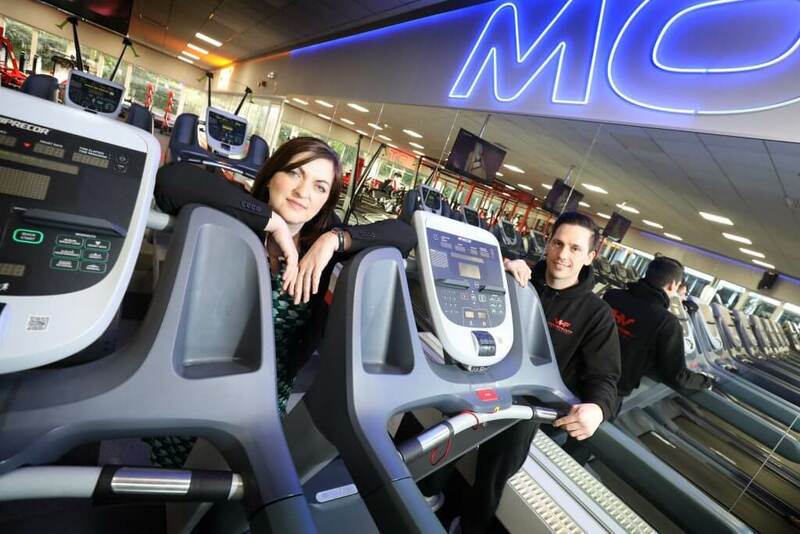 Vision Health & Fitness is an official UK training centre for world-renowned bodybuilding brand Hammer Strength and is also the only partner site in the North East for Indoor Cycling Group, the world’s largest indoor cycling equipment specialists. Mark Clauzel, managing director at Vision Health & Fitness, says: “I’d always planned to open a training facility after I’d retired from the ring, and when that day came earlier than expected, I decided to take the plunge. “Over the years, we’ve done a lot of work on our customer journey, identifying why members join, stay and move on, and we’ve gradually adapted our offering to keep the maximum number of people on our books.